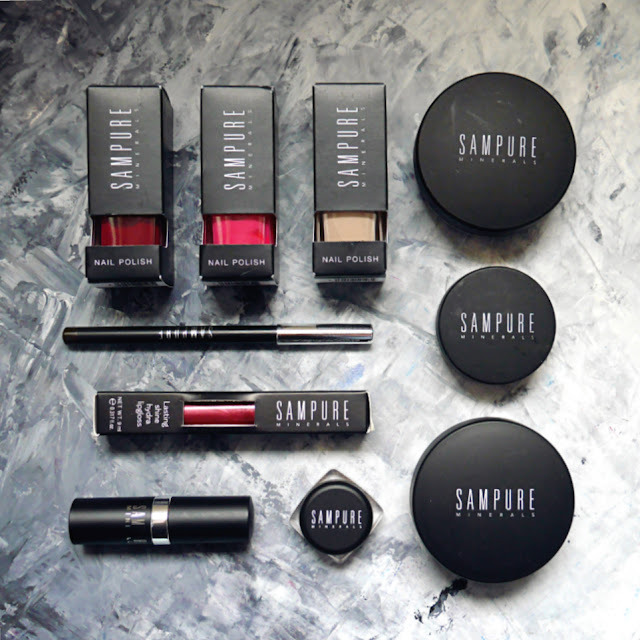 The packaging of the products is sleek and presents the quality of the brand well. 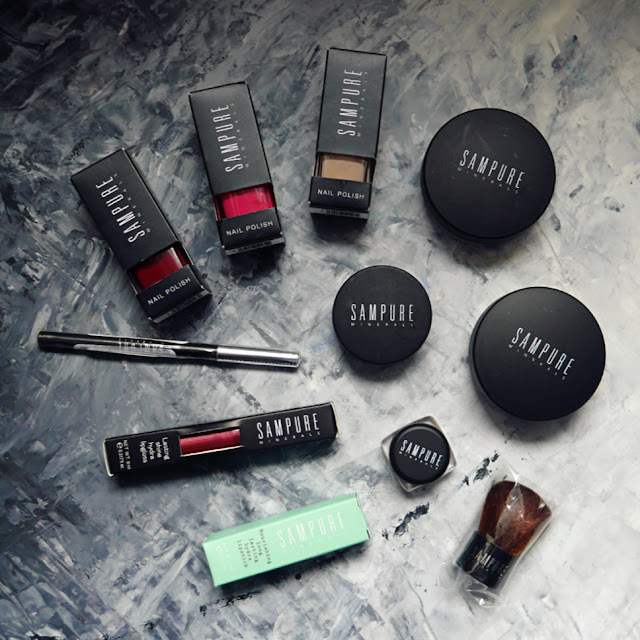 The thing I love about Sampure Mineral, is that their products are vegetarian (approved by the vegetarian society), cruelty free and are halal. So if you're someone that cares about animals and is looking for a cruelty free products to try - LOOK THIS WAY! 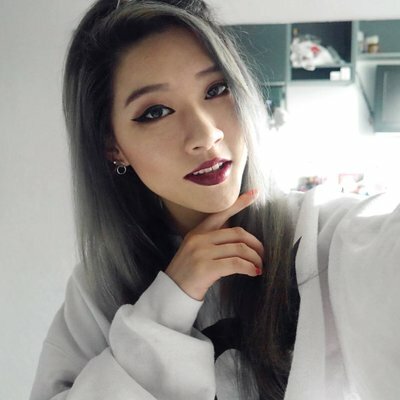 Makeup with no guilt. Starting off the haul with nail polishes! 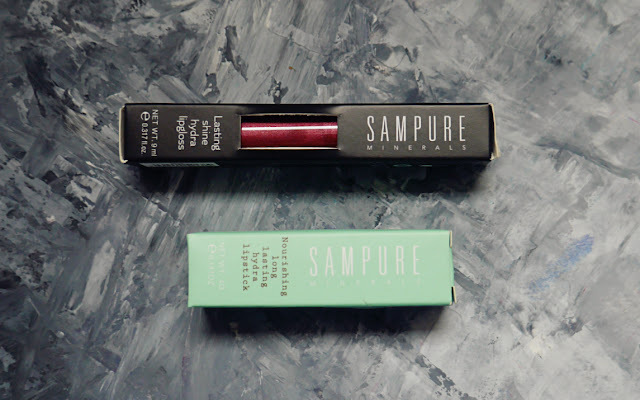 I'm most excited about trying these out because I wasn't aware that Sampure Minerals did them. 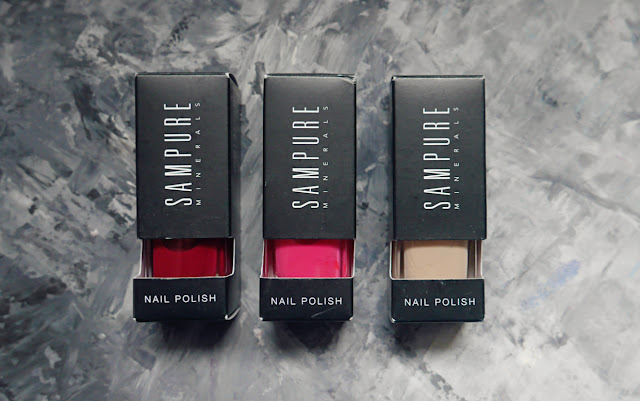 This is the Sampure Minerals Nail Polish Set 1. They have 3 different sets, all with gorgeous shades. 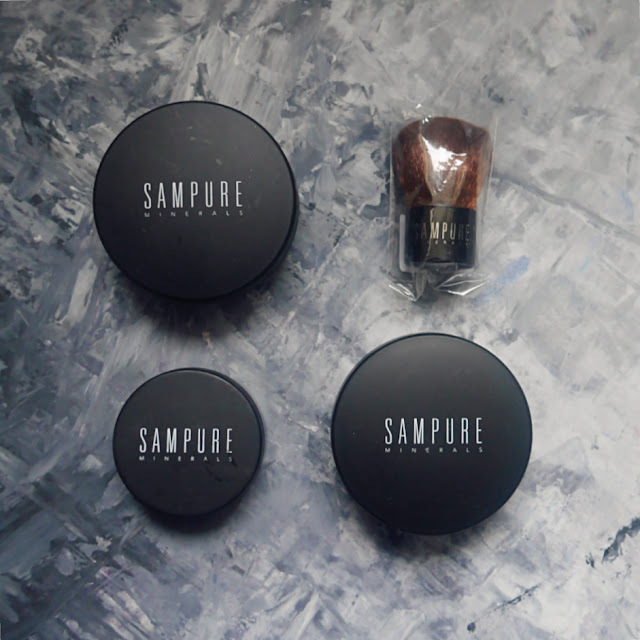 I believe this is their 4-Piece Mineral Make Up Set; which includes a full sized foundation, setting powder, blush and mini kabuki brush. 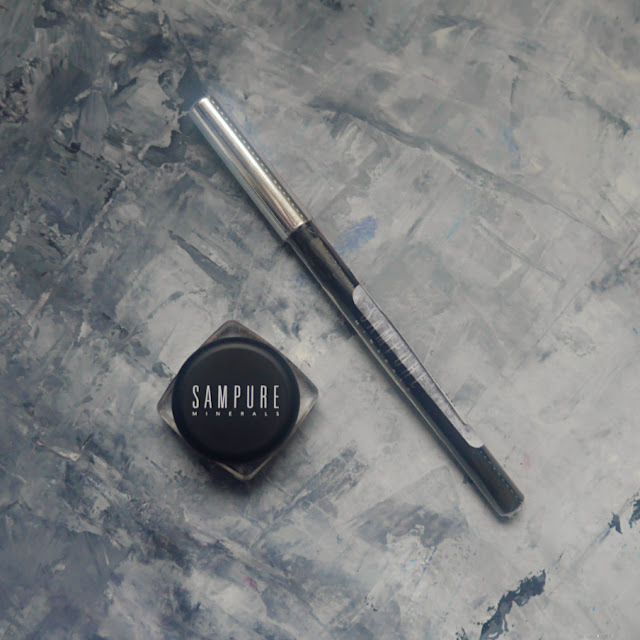 You can get the items separately as well.The kabuki brush surprised me because the bristles are amazing soft. Have a lovely day, it's almost Fri-yayyyyy~ you can power through the week! This is way too cool!